This is the first in a series of articles following one participant’s experience with the U Community Solar program and its effects on her life. I have two confessions. First, this is my first blog post ever. That may become painfully clear here shortly. Second, I’m freakishly excited about my new solar panels. You can ask anyone who has had the misfortune to ask me about them! I learned about the U Community Solar Program in March and couldn’t wait until it was launched on Earth Day. I bet I was one of the first people to submit my Solar Survey — the first step in participating in the program. 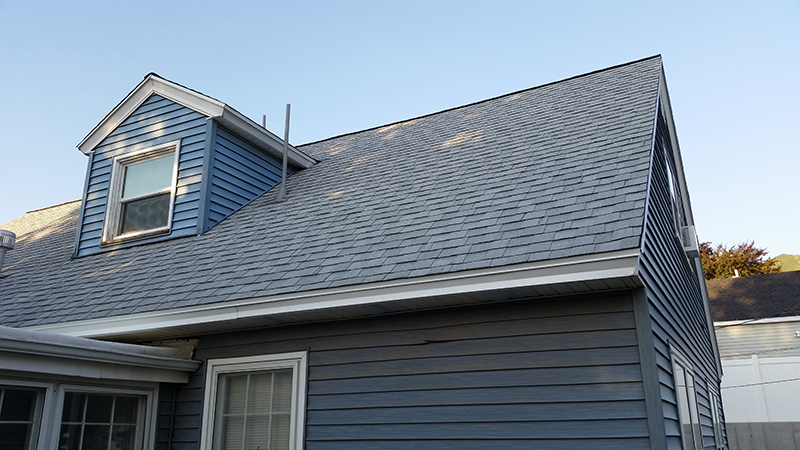 The survey asks questions about your energy use, and has you locate your house on Google Earth to check for shading problems and the orientation of your roof. I also attended an information session where representatives from Utah Clean Energy, the U’s Sustainability Resource Center, and the installers explained all the details of the program, including specs on the panels, warranties, savings, and the installation process. Solar panels will be installed on the roof. The next step was to be contacted by one of the two participating contractors for a site visit. This has a $35 cost (that is deducted from your final bill if you go forward with the panels), and they come out and work up a full bid based on your situation. My first proposal was for about a 50-percent offset, which is how much of your annual electricity use will be covered by the solar panels. For example, a 100-percent offset means that at the end of the year, you would pay nothing for power except for a small monthly surcharge that covers the cost of connecting to the grid and using the grid infrastructure. I really wanted to maximize my savings and offset as much as possible while staying within my budget, so I requested a second proposal for a 70-percent offset. I ended up choosing that system. I’m also doing some insulation and weatherizing of my house, so I felt that was a good fit for me. I felt sort of sorry for my installer; I tend to be a bit “enthusiastic,” but they were very patient with me and willing to answer all my questions about finding the best system for me and my lifestyle. Once I decided to get the system, I had to put down a $500 deposit to get on the schedule. Two weeks out from the install date, I had to pay 75 percent of the full system cost. Keep in mind the full system cost is not what you’ll ultimately pay. For example, my system cost $11,314, but after I get my 2015 tax rebates ($2,000 state and 30 percent of the system from federal) my cost will be only $5,920. I’ve told everyone I know about my solar panels and even recruited a couple friends to get them, too. Why wouldn’t you? More to come on my U Community Solar experience. Up next: Panels hit the roof. 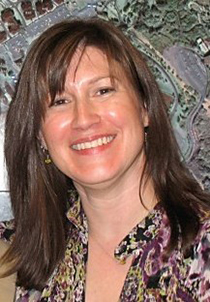 Andrea Brunelle is chairwoman of the University of Utah Geography Department. ← U Community Solar Workshop this Thursday!